David and Denise welcome you to the White House Bed and Breakfast. 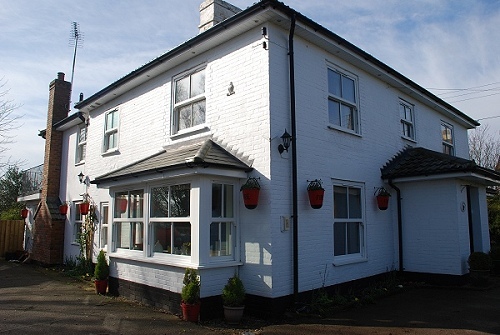 We have recently refurbished our Victorian Farmhouse Bed & Breakfast located in Bressingham, near Diss, Norfolk. All bedrooms have ensuite and tea making facilties. Our Bed & Breakfast is ideally located for Bressingham Steam and Gardens, Redgrave & Lopham Fen National Nature Reserve and many other local attractions. Norwich is 23 miles.